Here at The Original Roofing Company, our roofers in Croydon provide all aspects of residential and commerical roofing services. Visit our roofing service pages for more information. 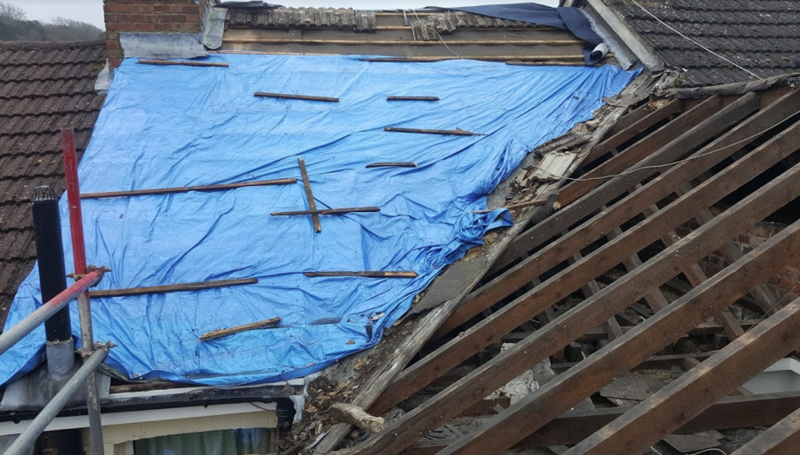 Our roofers in Croydon can complete all roofing services in Croydon, Epsom, Sutton, Leatherhead, Bromley, Purley and all of the surrounding areas throughout South London. 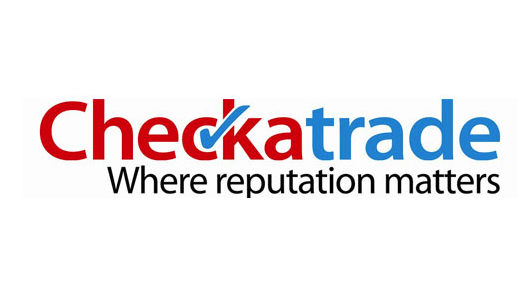 We believe in transparency and giving our customers the best possible service. Request your free quote and no obligation consultation today for any roofing service you require. Demonstrating to our customers that we offer complete roofing solutions for all requirements is key. We’ve worked hard for our outstanding reputation throughout South London and intend to do everything we can to keep it. 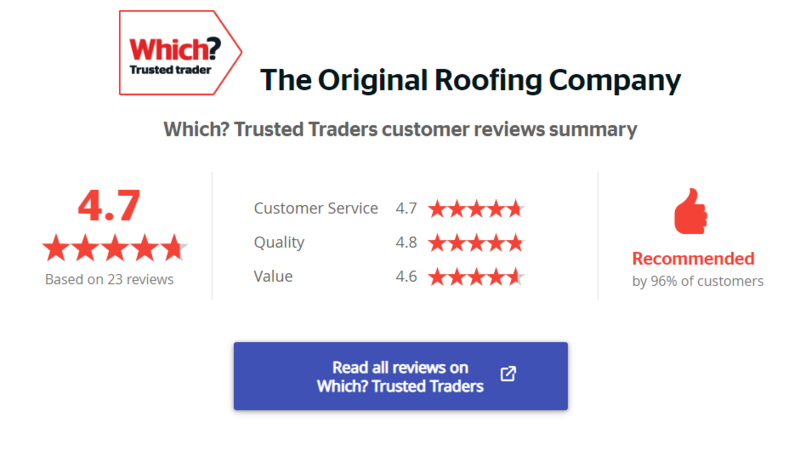 What Roofing Services Can We Provide? 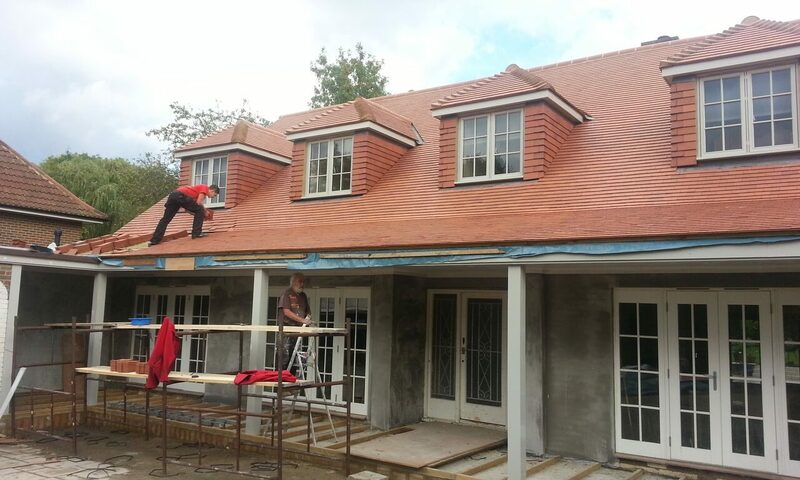 Our team of roofers specialise and have years of experience in all aspects of roofing. 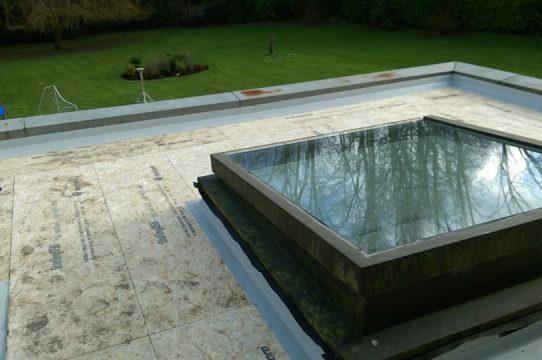 From residential flat roof installations to large commercial roofing project’s, we can give our customers exactly what they want, all in one place to maintain quality. 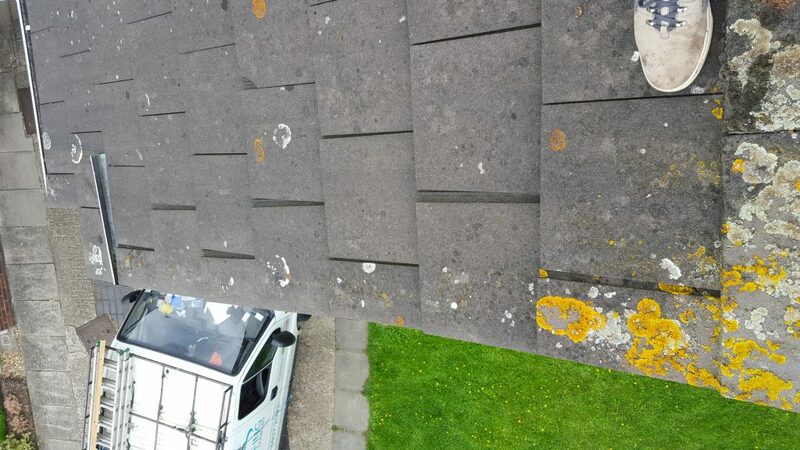 We provide a comprehensive range of pitched roof services, such as slate and tiled pitched roofs. 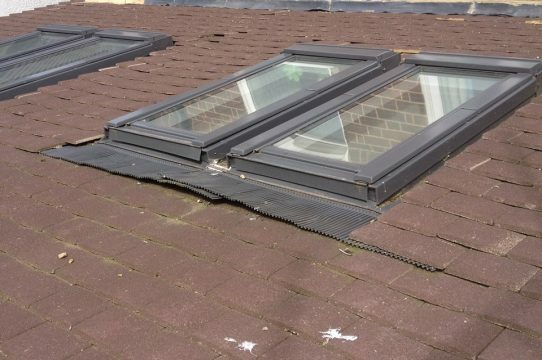 Our team of roofers can install new pitched roofs or completely revamp an existing. 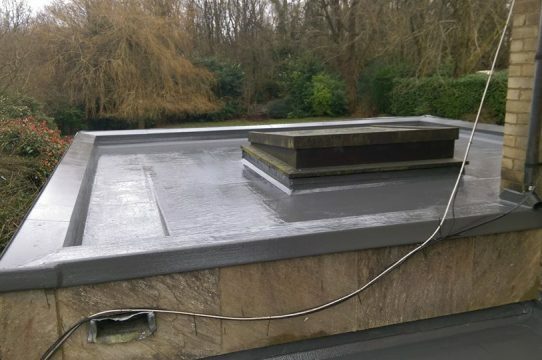 The Original Roofing Company has years of experience in undertaking all aspects of residential and commercial flat roofing services, such as EPDM, Torch-on Felt systems, fibreglass, asphalt and more. 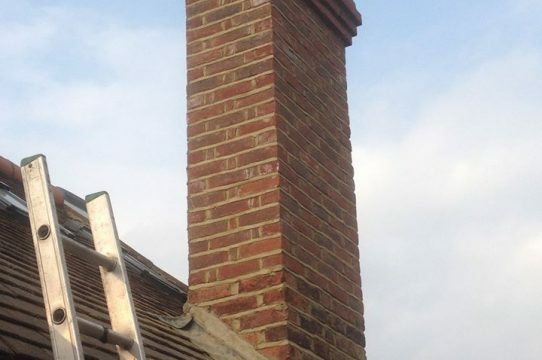 Our team provide leadwork and chimney services, such as repointing, restructuring, rebuilds, removals and can also help with installing / replacing all lead work around the chimney and roof. 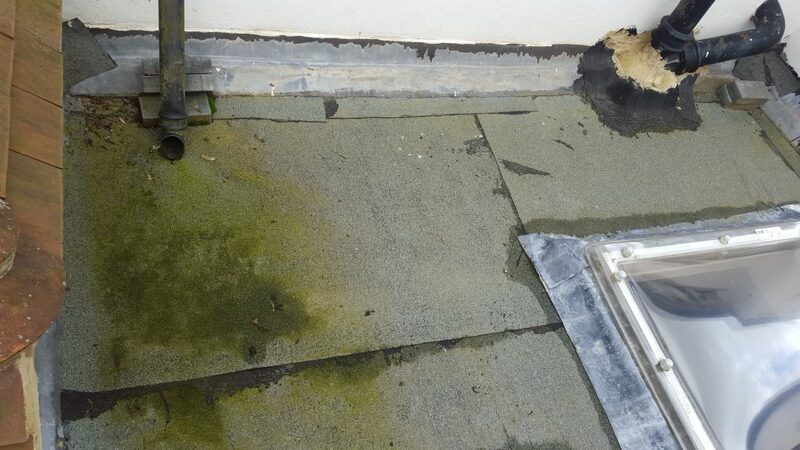 Sometimes installing an entire new roof is not the best option. Take advantage of our re-roofing and roof repair services to fix any issues that could potentially turn into expensive problems in the future. 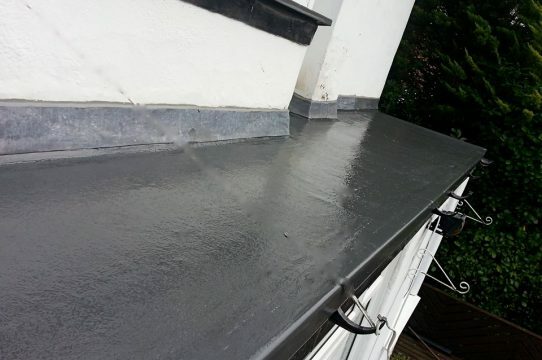 Here at The Original Roofing Company, we provide a complete roofing service which includes fascias, soffits, guttering, cladding and also the installation of roof lights, laterns and sky lights. Not only does our team provide residential roofing services, but we have an extensive selection of commerical roofing services available that are perfect for all types of commerical buildings and projects. 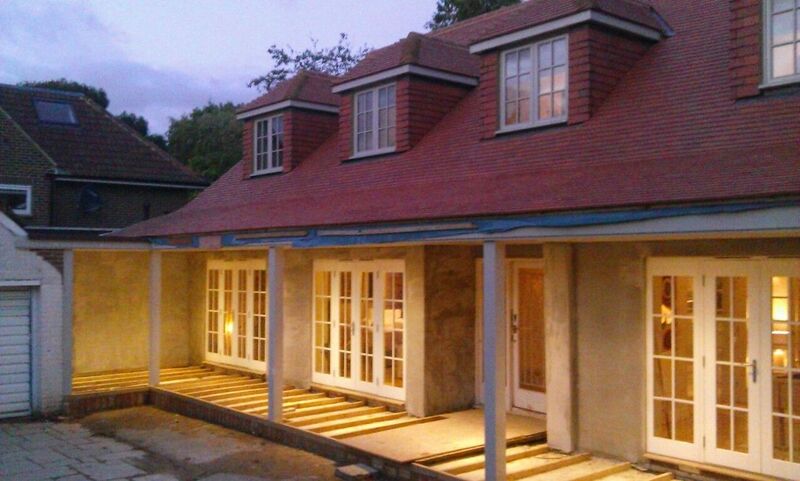 Here is a very large pitched roof project we undertook recently for a client South of London. 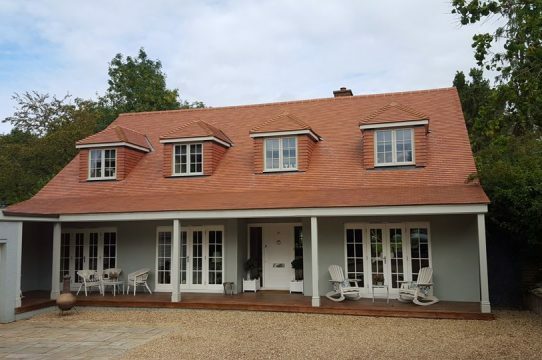 We handled everything with this roofing job, from the initial site inspection, consultation and free quote right the way through to the very end. Large pitched roof installation on residential property. All slating and tiling completed by our team of roofers. Installation of velux windows for an attic room. Installation of all fascias, soffits and guttering. We recently went round to see a previous customer the other day in Dulwich, finally he has had all the renovations done and it looks lovely. It’s always good to see the property when it’s finsihed. All slating and tiling completed by our team. 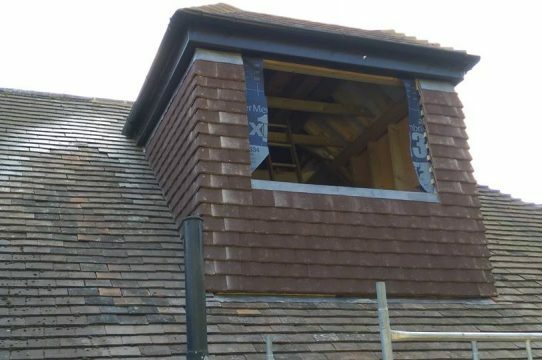 Chimney construction, pointing and leadwork. Worked with our partners on the window installs. 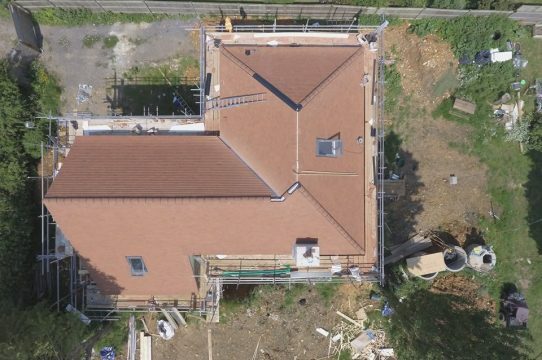 Here are a selection of residential and commerical roofing projects we have completed in Croydon and throughout the surrounding areas within South London. We have a great team of roofers that have years of experience in all roofing services. 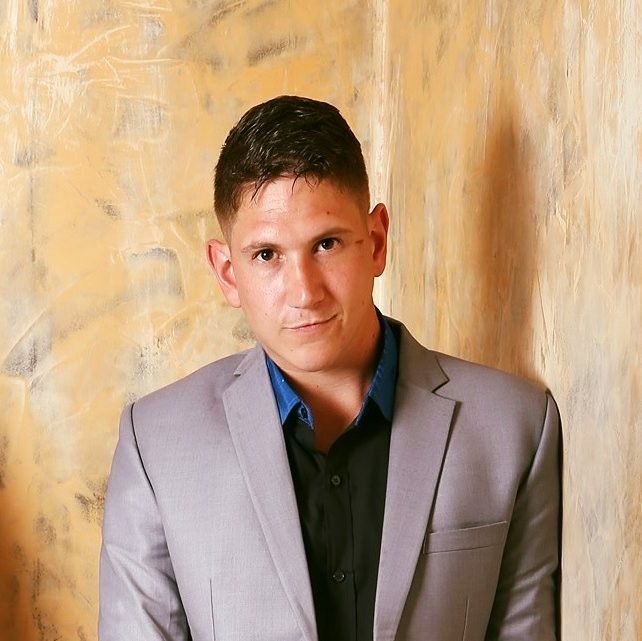 Not only does our team have the experience but we are fully insured and all work is guaranteed. We take our quality of work very seriously and always try to help our clients make the best decision when it comes to their induvidual roofing requirements. Browse through some of our articles below to find commonly asked questions, things to watch out for and helpful tips when it comes to undergoing any residential or commerical roofing project. Ensuring our customers have absolute peace of mind is our primary goal. 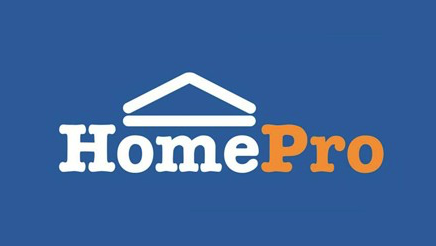 We want our customers to know they are dealing with a reputable roofing company, such as us being a Which Trusted Trader and fully insurance backed guarantees are given through our Partner Home Pro. 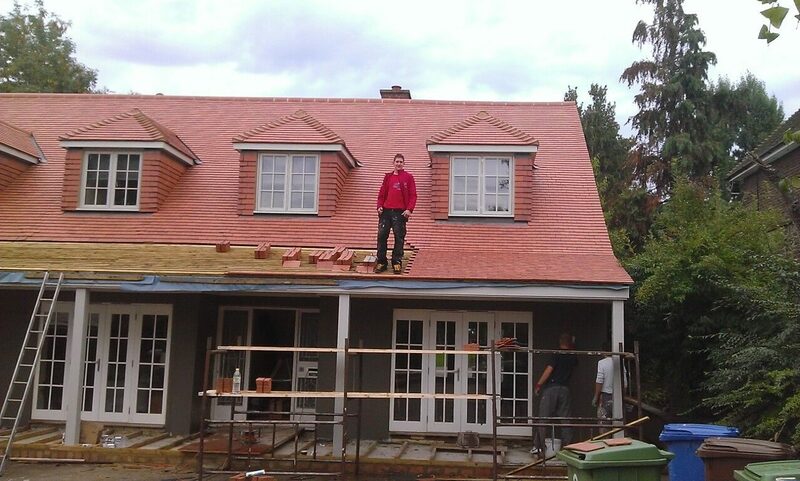 If you are looking for roofers in Croydon and South London, please feel free to get in touch with our team today. 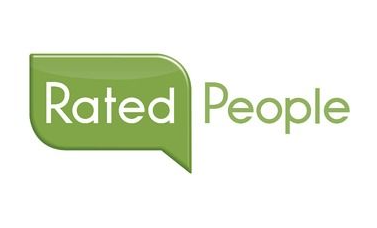 We are always happy to help through giving free advice and consultation.